With one of the most recognizable designs in Bal Harbour, The Palace at Bal Harbour stands out from the crowd with its shimmering ocean blue glass.The Palace at Bal Harbour condominium was finished in 1994 and is one of the most easily recognizable oceanfront buildings in Bal Harbour due to its distinctive blue glass exterior. Each residence at The Palace Bal Harbour condominium has a private elevator that opens directly into your home. 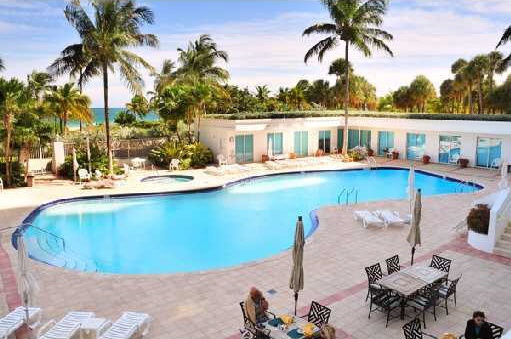 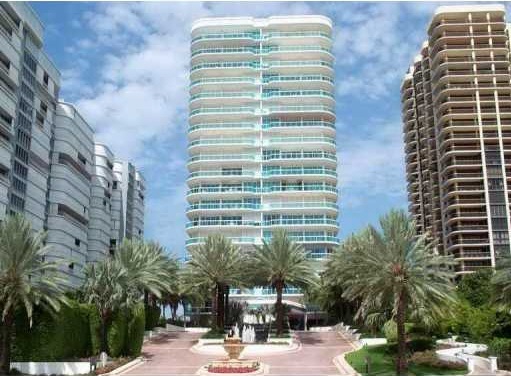 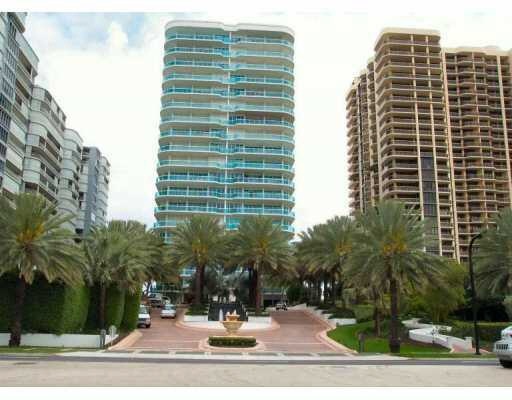 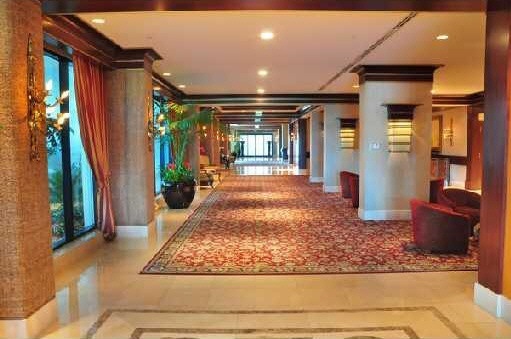 The Palace at Bal Harbour condominium also offfers the residents a private restaurant, top of the line spa and fitness center along with a beautiful pool area with beach access. 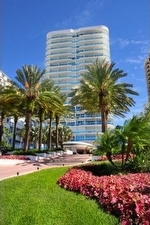 With 24 hour security, valet, concierge and impeccable landscaping. 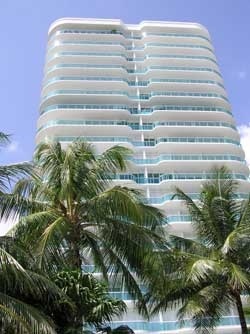 The Bal Harbour Palace is 21 floors high, and features no more than six residences per floor, for a total of just 102 luxury residences. 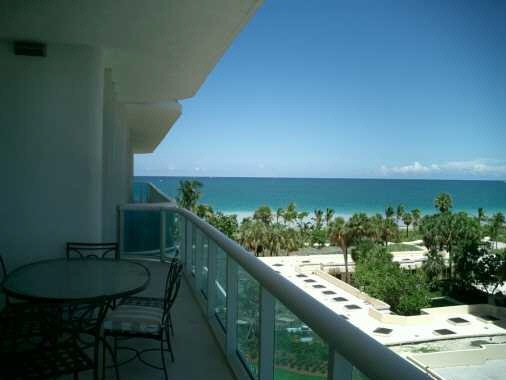 The 2 and 3-bedroom condominium homes range in size from approximately 2,050 to over 3,690 square feet under air, with large balconies and terraces adding additional living and entertaining space. 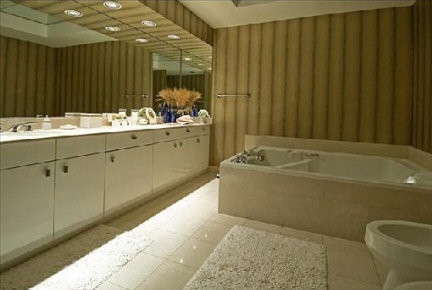 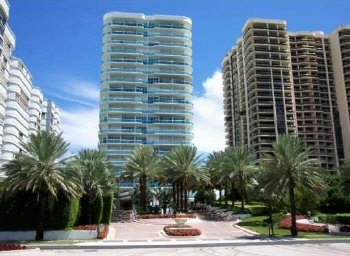 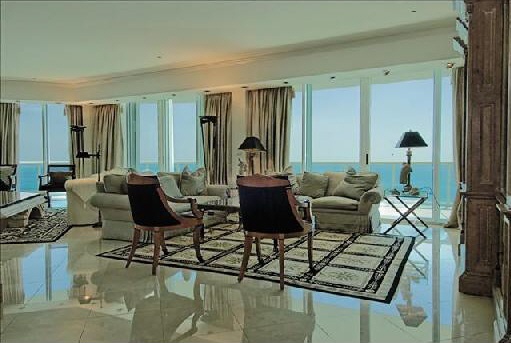 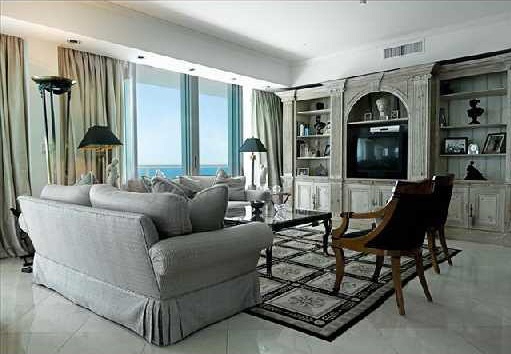 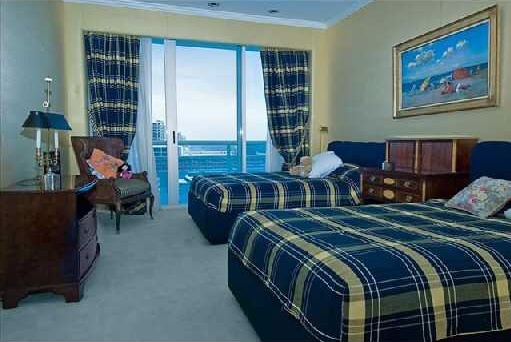 Each Bal Harbour Palace residence is fitted with electric hurricane shutters. 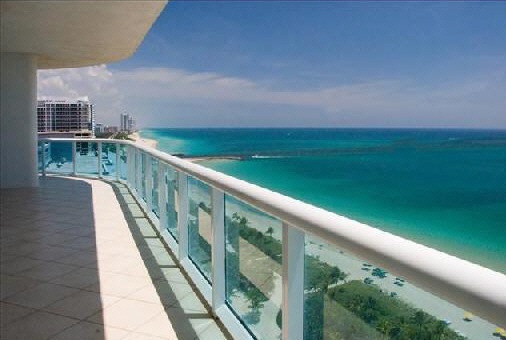 All of the condominium homes at The Palace in Bal Harbour offer expansive private balconies and floor-to-ceiling windows of the distinctive blued glass. Tiled floors with high vaulted ceilings are also another of many featurs in each home. 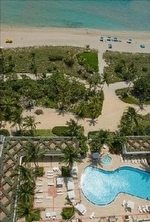 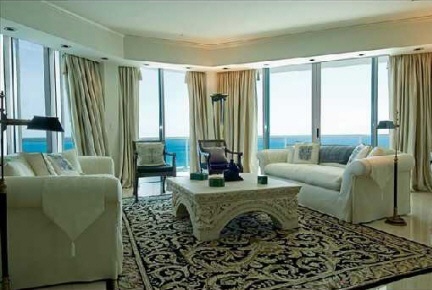 Views from the Palace at Bal Harbour range from sweeping and beautiful ocean, bay, Intracoastal and cityscape views.